Just under a half acre vacant lot ready for you to build the home of your choice with the builder of your choice. City utilities. 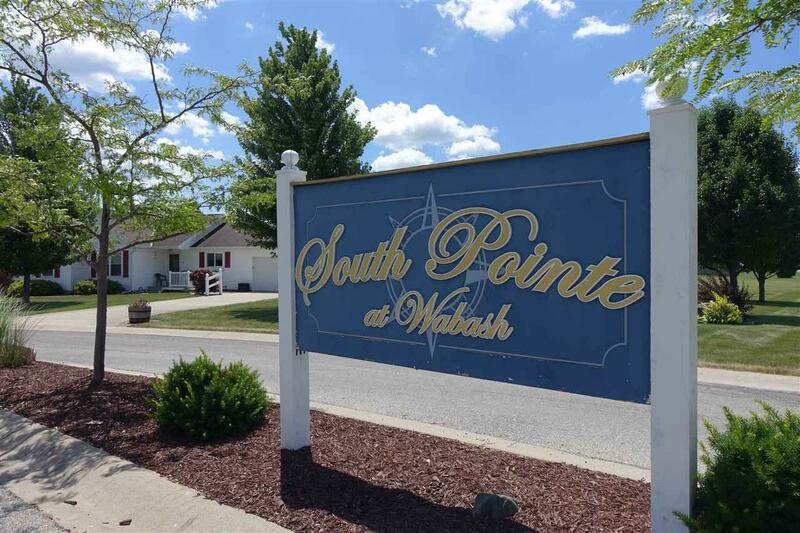 Both Southwood and Wabash schools have bus pickup in subdivision. New construction is eligible for the city's 5 year tax abatement.